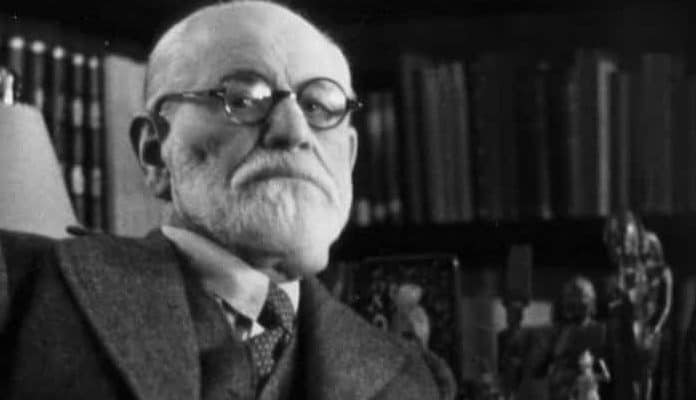 Sigmund Freud was one of those iconic figures that everyone has heard of and knew something about, but few understand the contributions that he made to the field of psychology and just how wrong many of those contributions were. If you have hard a little bit about Freud, you probably think of some not-so-moral concepts that might seem crazy. However, there are over eight billion people in this world and we are all made a tad different. What makes us tick? Maybe Freud can help explain that a little bit. Keep reading to learn 35 things about this intelligent yet controversial figure. Sigmund Freud with his signature cigar. His son-in-law, Max Halberstadt, took this photo cirica 1921. Wikimedia Commons/ Public Domain. Have you ever resisted the idea of getting therapy because your mind is plagued by images of laying on a leather couch while an elderly man smoking a cigar asks you to tell him how something made you feel? If so, you’re not alone. That old man with a cigar is probably Sigmund Freud, who both invented modern psychology and got a lot of things about it wrong.